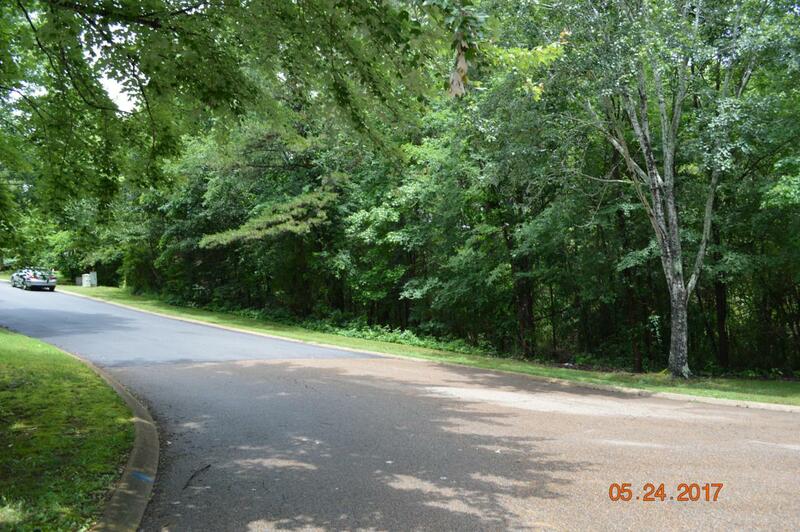 Nice wooded building lot in Eagle Bluff. 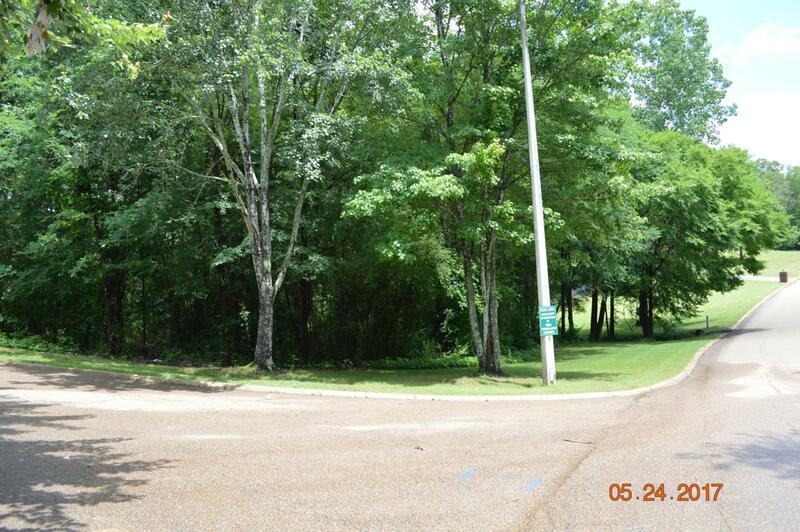 On the corner of Laurel Ridge Rd and River Run Dr. Across the street from the golf course and walking distance to the clubhouse. Seller is related to Listing Agent. Listing courtesy of Bentwood Property Group.